Immigration in Singapore is a serious topic. Indeed the government here pays attention to any foreigner and its status while on the country soil. For a short term trip, immigration in Singapore is quite tolerant but for a long stay you will have to furnish lots of information and sometimes go under some medical exams to get the employment pass or personal pass required. 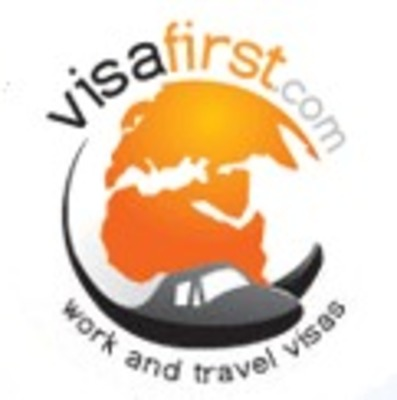 Visa First dedicates its work to anyone planning to go to Singapore or abroad. They offer services such as processing different types of visas, an online visa status engine update and a 24 hour presence of their team who are willing to provide guides and steps in visa application. They will assure that everything is taken care of before you leave.